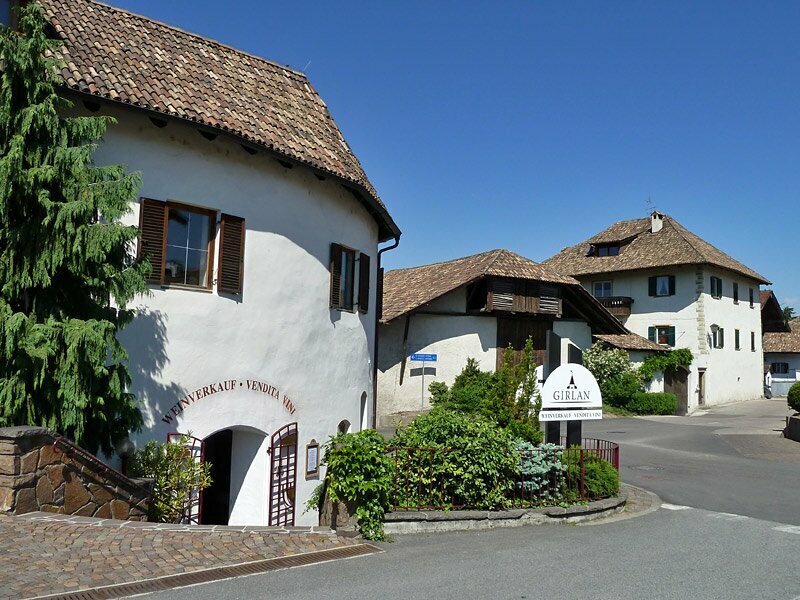 Cornaiano is considered the most sunny spot of land of the municipality of Appiano. 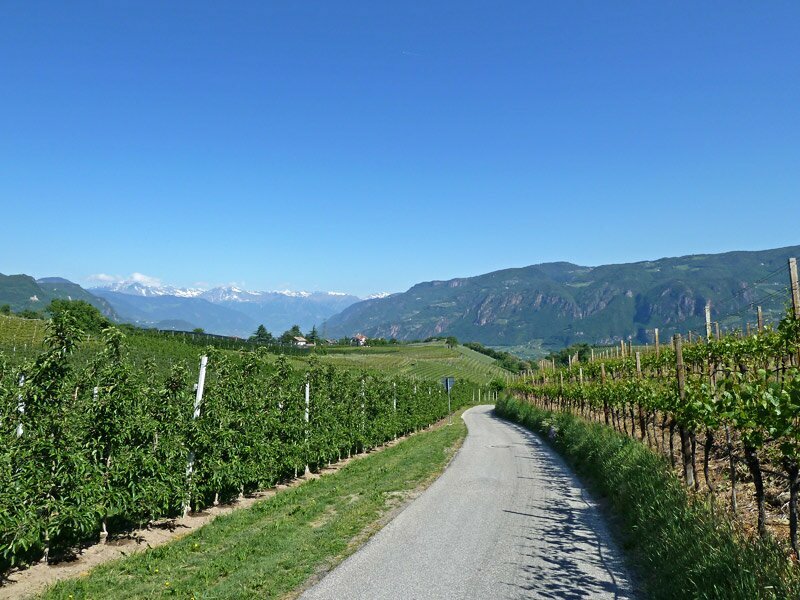 The surroundings of Cornaiano are characterised by vineyards. 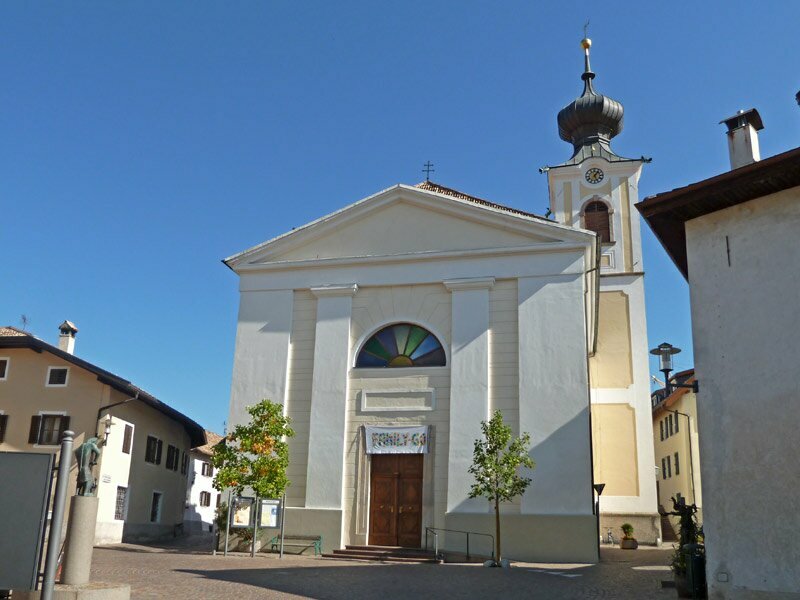 The parish church of Cornaiano is consecrated to S. Martin of Tours. 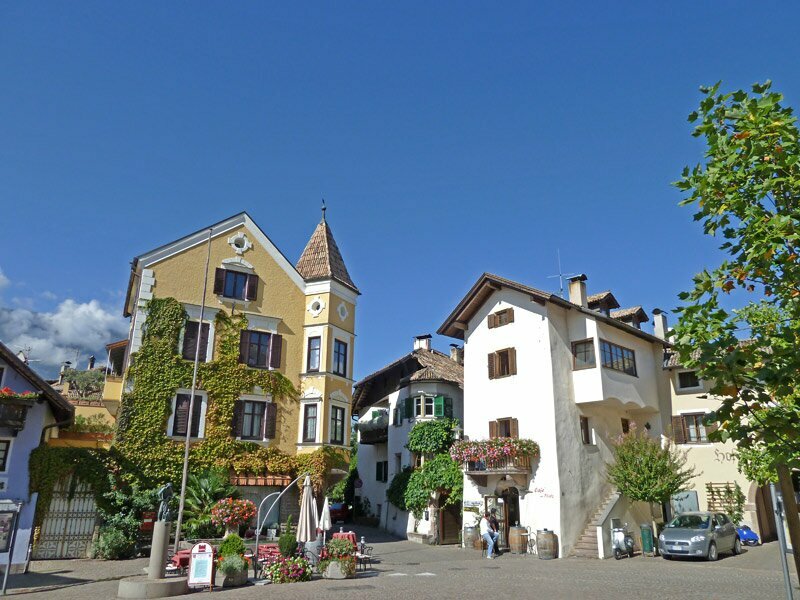 Charming village square in the centre of Cornaiano. 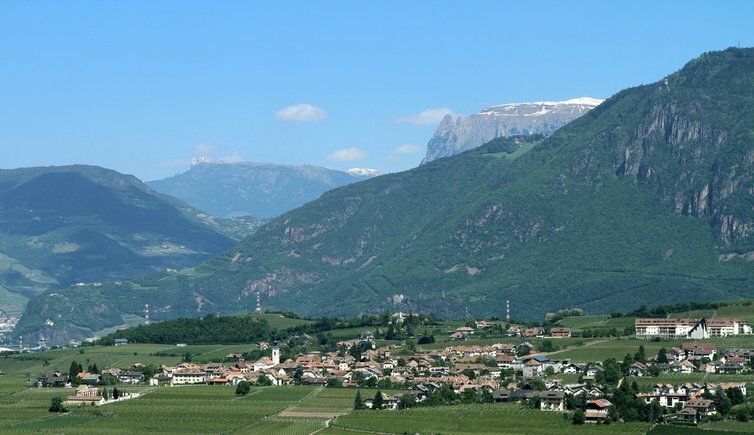 View of Cornaiano, in the background the Mendola mountain range. 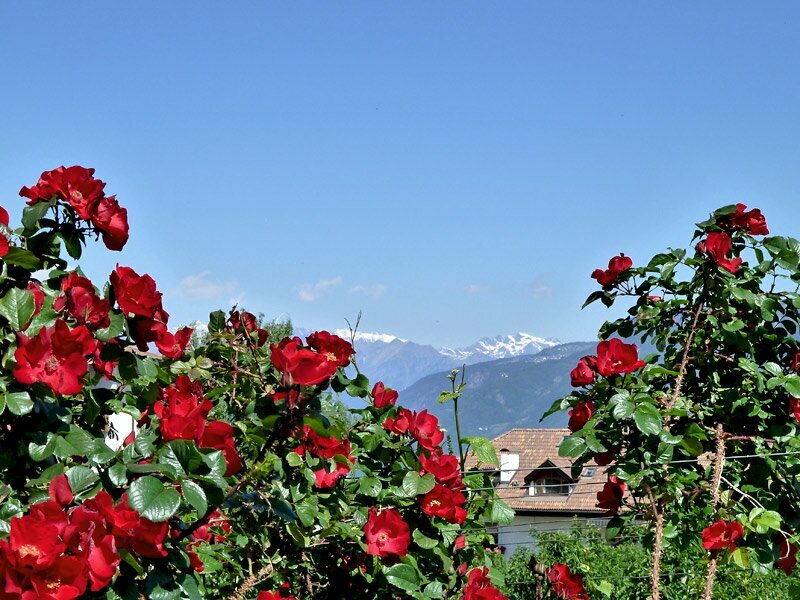 Roses in the middle of the vineyards, in the background the snow-capped summits of the Gruppo di Tessa in the surroundings of Merano. 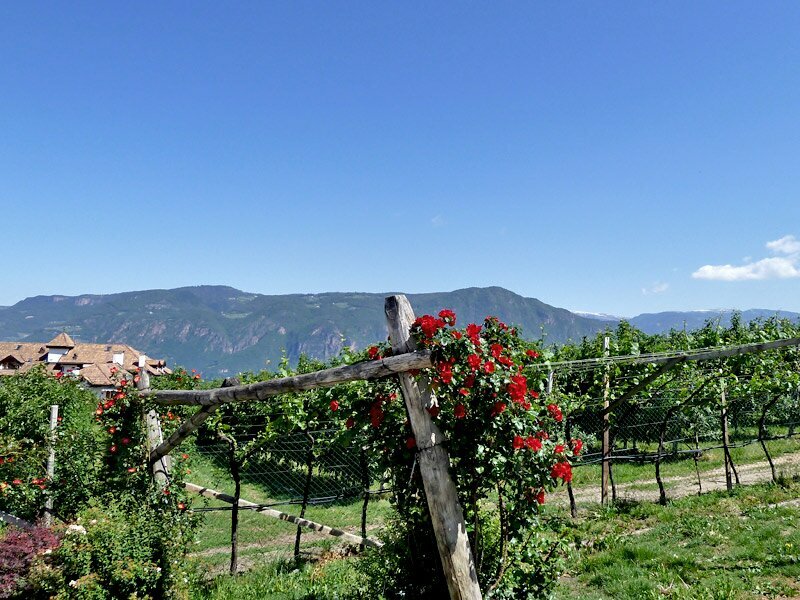 Fruit-growing and viniculture are the main pillars of agriculture in the area of Cornaiano and surroundings. 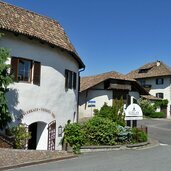 Also the winery of Cornaiano is very famous. A curiosity: Cornaiano is considered to be larger under the ground than above. Wine does not only stand for economy, but also for culture. 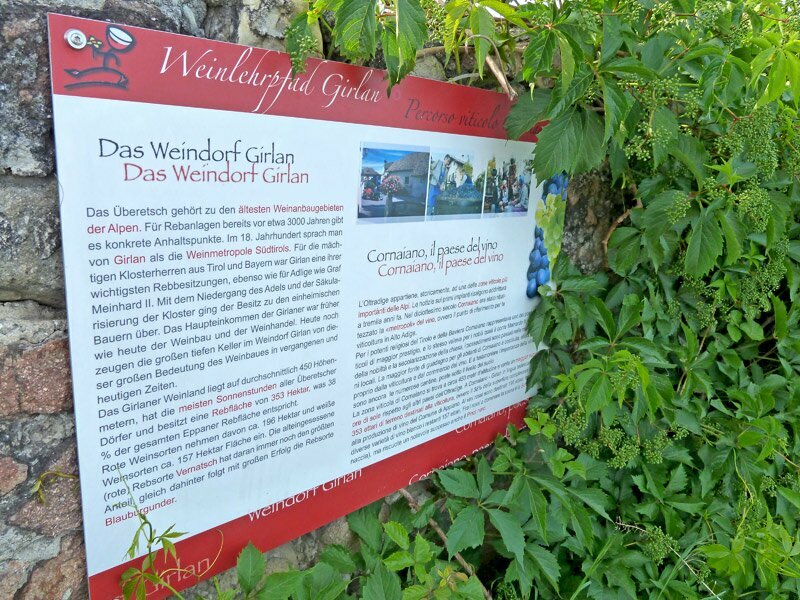 For this reason, there is a wine educational trail stretching in the surroundings of the village, providing interesting information. This road connects Cornaiano with the chief village of Appiano, which is S. Paolo. The vast sports area of Maso Ronco, located in the south of Cornaiano, was venue for the training camp of the German national football team in spring 2010. 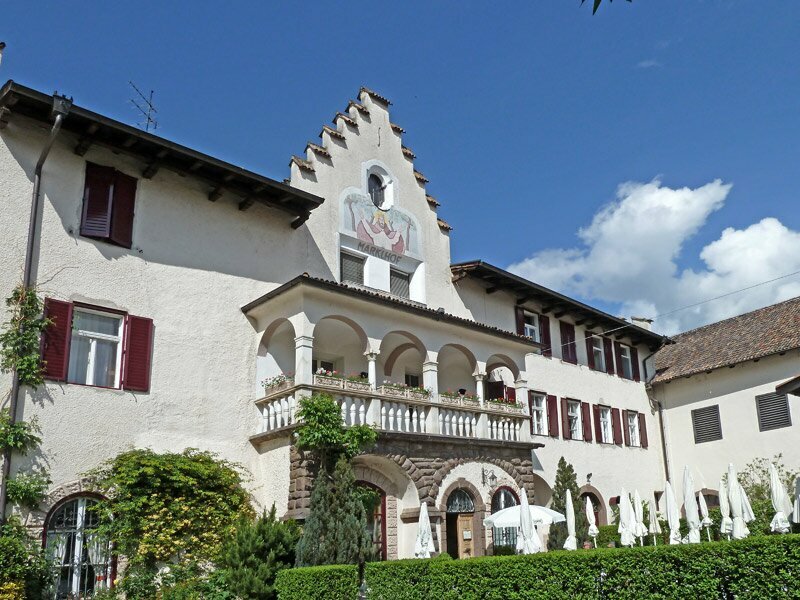 Proceeding from Ronco towards Ponte d’Adige, you come along the mighty historic mansion of the Marklhof. 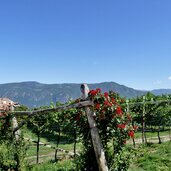 The church of Colterenzio is located about 1 km from the centre of Cornaiano, it is ideal for a walk across the fruit orchards and vineyards. 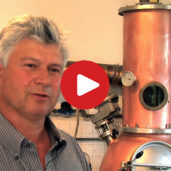 Martin Mauracher is a master distiller, with heart and soul. A visit to his farm in Cornaiano provides an insight into a versatile profession. 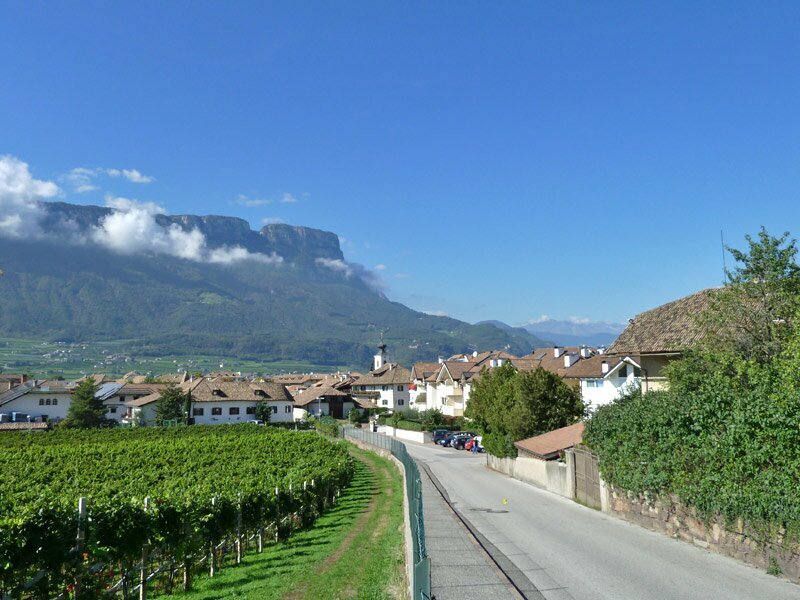 The village is located at 435 m asl on a plateau at the east side of the South Tyrolean wine route and benefits from a great number of sunshine hours per day. About 2,200 people live in this place, earning their living mainly in agriculture and tourism. 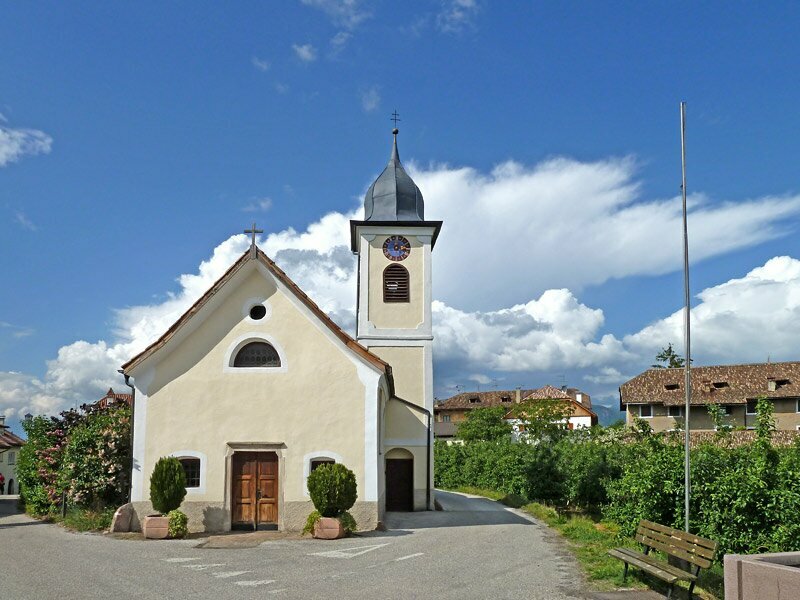 The parish church of Cornaiano is located on the charming village square and is consecrated to St. Martin of Tours. 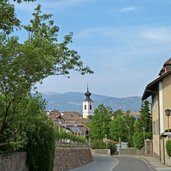 Every year November 11, except if it is a Sunday, in Cornaiano the feast day of the village’s patron saint is celebrated intensely. The Martini market attracts people from all over and provides a great opportunity for celebrating. Some farmers on this day also celebrate the end of their harvest. In mid October, the end of harvest is, however, officially celebrated in an event that could be literally translated with “the last grapevine carriage”. 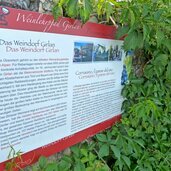 On this occasion the “last” grapevines are brought to the centre of the village, where they are pressed. Of course everyone is warmly invited to come and see. 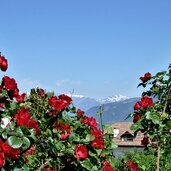 Every four years, at the beginning of September, there is another special event taking place in Cornaiano. 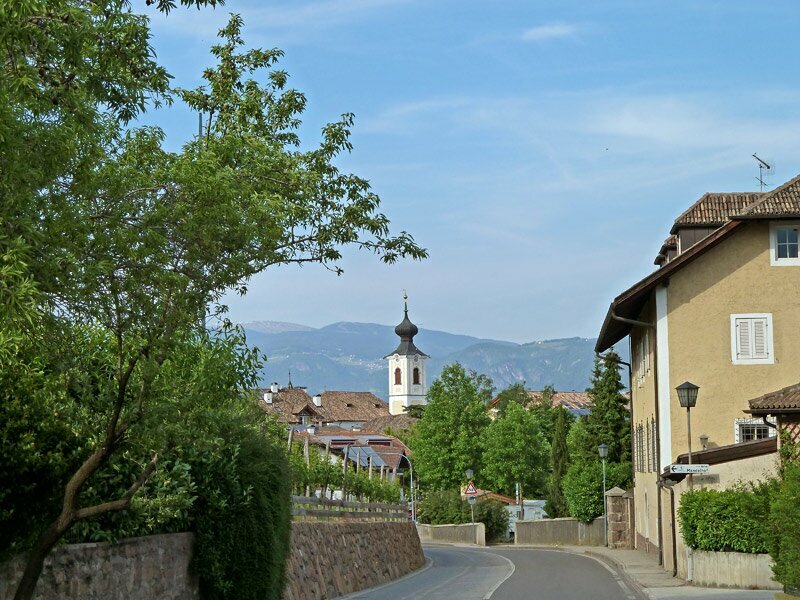 The Cellar Festival (Girlaner Kellerfest) is a successful event and a great occasion for experiencing the considerable size of the village under the ground.